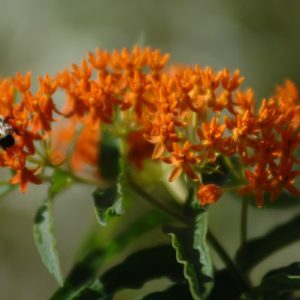 Asclepias incarnata ‘Cinderlla’ Swamp Milkweed. 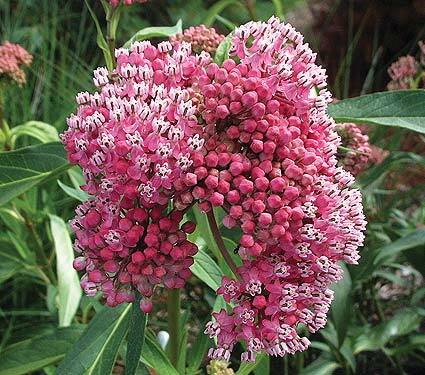 Swamp Milkweed occurs throughout most of the United States. 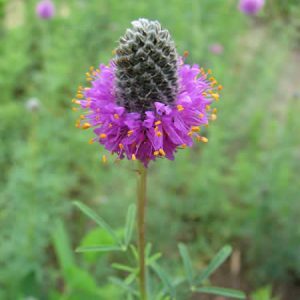 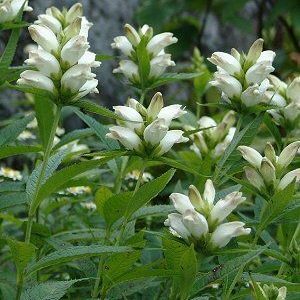 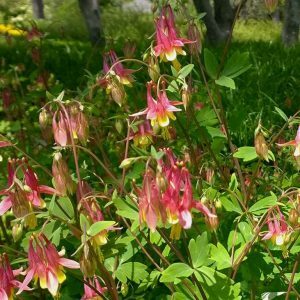 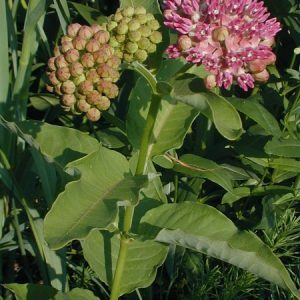 It is a tall plant found in moist habitats such as wet meadows, floodplains, riverbanks, pond shores, stream banks, wet woods, swamps, and marshes, although it will also grow in drier areas such as prairies, fields, and roadsides. 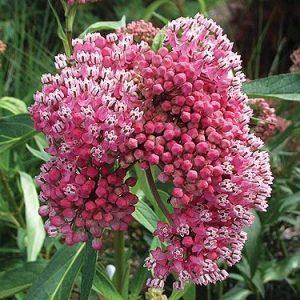 Swamp milkweed needs full sun or partial shade to flourish. 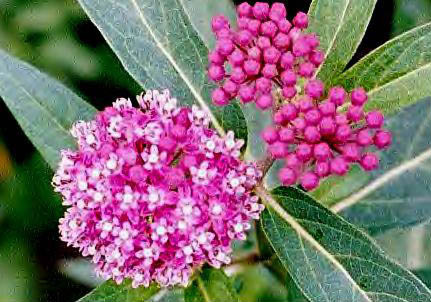 Flowers are fragrant and very attractive to hummingbirds, butterflies and bees as a nectar source. 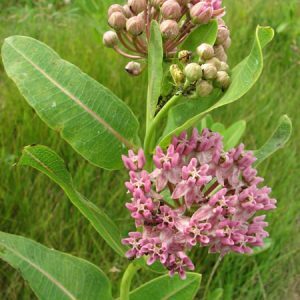 Swamp milkweed is also an important food source for the larval stage of Monarch butterflies. 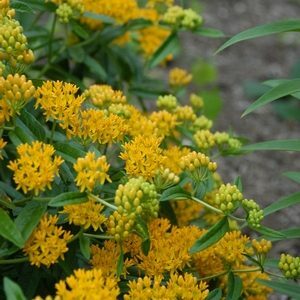 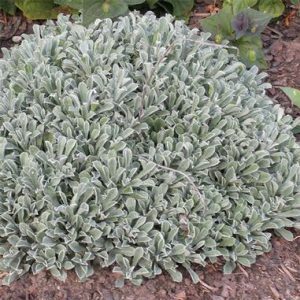 The plants are deer resistant and heat tolerant.